Create reports fast with this easy to use and powerful software. Do full reports on-site with your phone or tablet. Impress clients with great looking reports. Save time with user-friendly features. Customize reports for virtually any type of inspection. Get full access free for 30 days. No credit card or commitment required. All the features you need without the complicated learning curve. Easily add, remove, and edit sections to create virtually any type of report. Colors can also be changed to match your business. Modify and create your own custom templates to re-use later or for different types of inspections. Relax with the most easy to use software available. A few short videos will help you get started. If you need help, support is always free. Easily add photos, then edit with and more. Take pictures with your phone or tablet and they get added to the item you’re working on. Automatically creates a report summary page (optional). You can also pick and choose what items you want to include. Create full report on-site and deliver to your clients. Works with Phones, Tablets, Desktops and Laptops*. Includes over 2,000 pre-written inspection comments. Plus you can add, remove, or edit to create your own custom comment library. Your clients and realtors will love your easy to read reports. Create unlimited reports that you can print or email to clients. Get instant access to the full software today. You can even create full reports to give to your clients on the free trial. 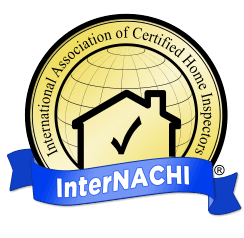 For over 7 years we’ve been a trusted affiliate of both ASHI and InterNACHI, two of the worlds largest inspection associations. Thousands of inspectors from all over the United States, Canada, Australia, and Europe use our Home Inspector Software to create great looking reports. $50 discount for InterNACHI members, ASHI members, and inspection students. Get discount code. Save when you purchase the Home Inspection Software with our most popular website plan. Jump start your business with great software and an amazing home inspection website. 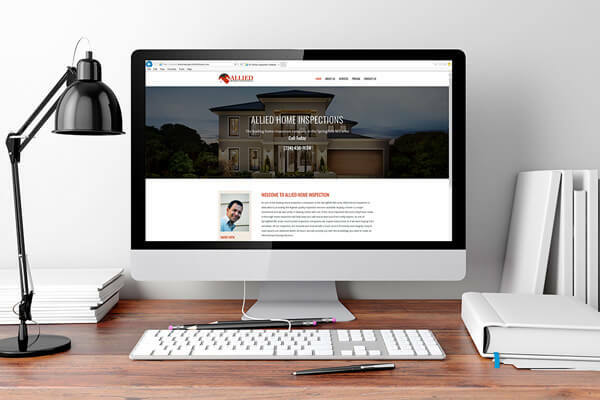 Receive $10/mo off of a home inspection website when packaged with our Desktop + Mobile software plan. Visit the software pricing page to purchase the software and website together and save. We’ll build you a site that’s modern, mobile ready, and SEO optimized, plus we’ll host, maintain, and update the site for you so it’s hassle free. You’ll have the best website in town, all for the price of about one inspection a year. Here are just a few reviews from our customers. Start creating great looking reports today. No credit card required. Get full access and create customer reports free for 30 days. * Works on Desktops, Laptops, Phones and Tablets. Compatible with Windows and Mac (Internet Required). Works offline on Android Phones & Tablets. iPhone/iPad compatibility coming soon. Copyright 2019 EZ Home Inspection Software. All Rights Reserved.